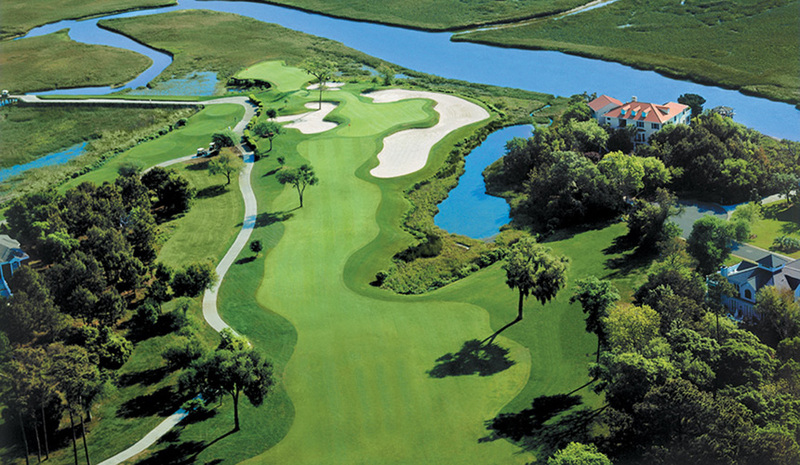 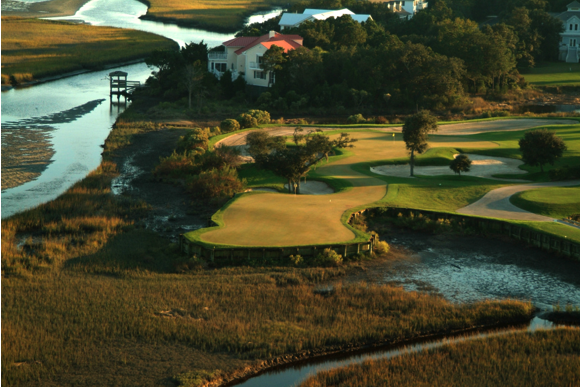 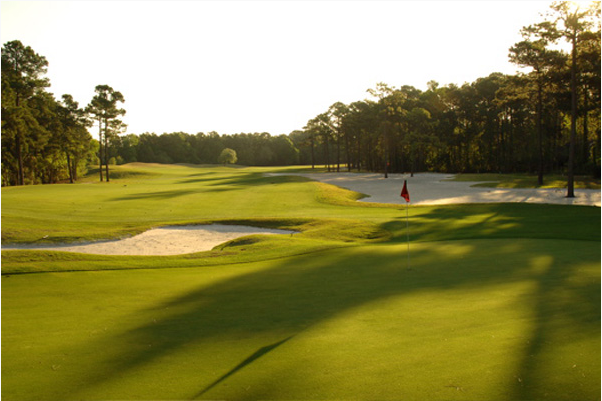 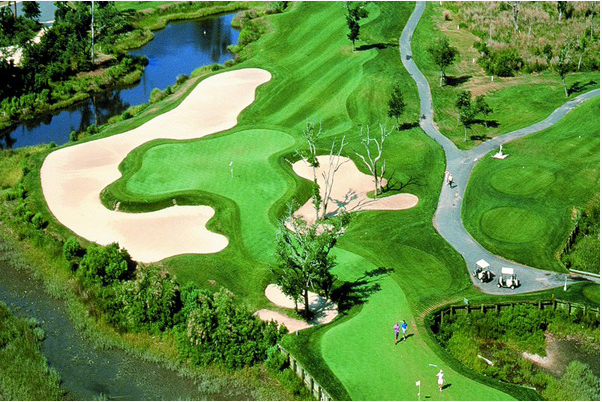 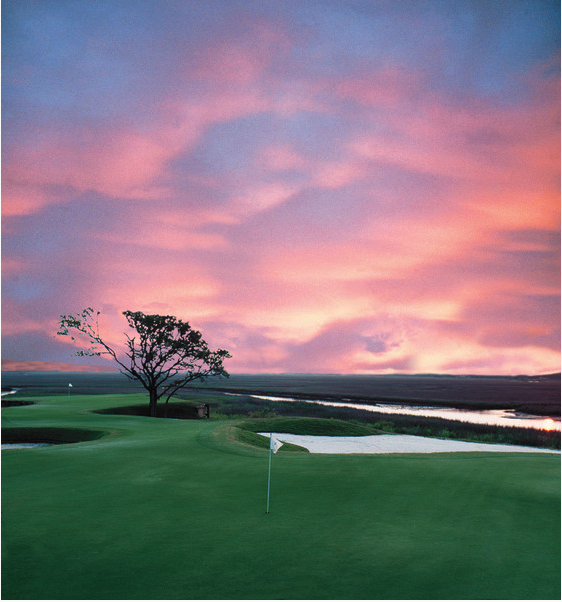 Pawleys Plantation Golf Club features several tough holes, the most difficult being #2, a 461-yard, par 4, featuring out-of-bounds stakes lining the right side of its elevated, narrow fairway. 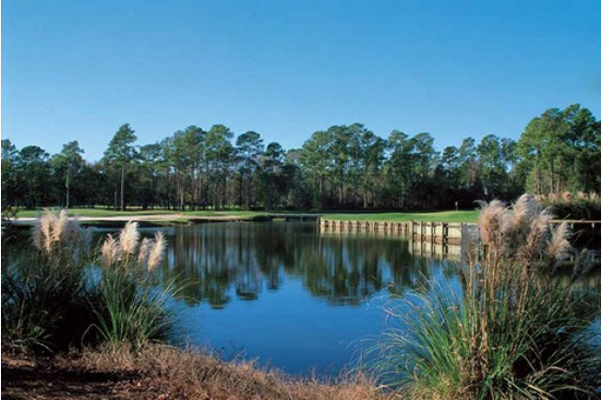 This hole is a good challenge for even a scratch player. 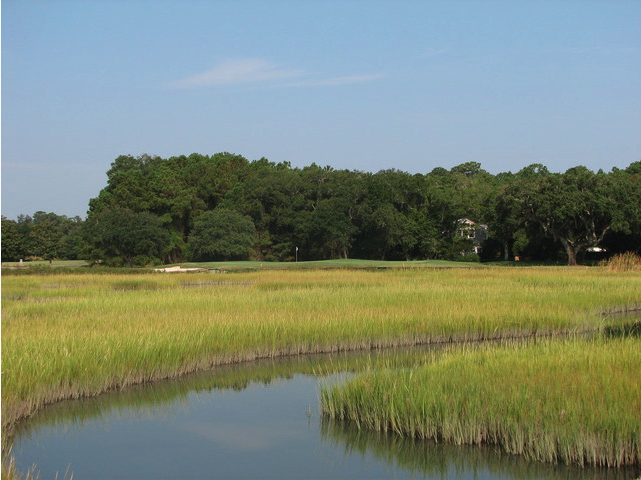 70 Tanglewood Drive, Pawleys Island, SC 29585 – Map it!